We are now only 2 months away from our annual conference – the AML Summit 2019. We have an exciting line up of speakers for our one-day conference which will be held on Tuesday 26 March at SKYCITY. The goal of the Summit is to enhance reporting entities AML/CFT understandings through practical learnings and good interaction with the supervisors, speakers and experts. As well as hearing from our esteemed presenters, you will have the opportunity to meet and network with like-minded AML professionals. We highly recommend that you register now to enjoy the Early Bird ticket price which is only valid until 31 January. 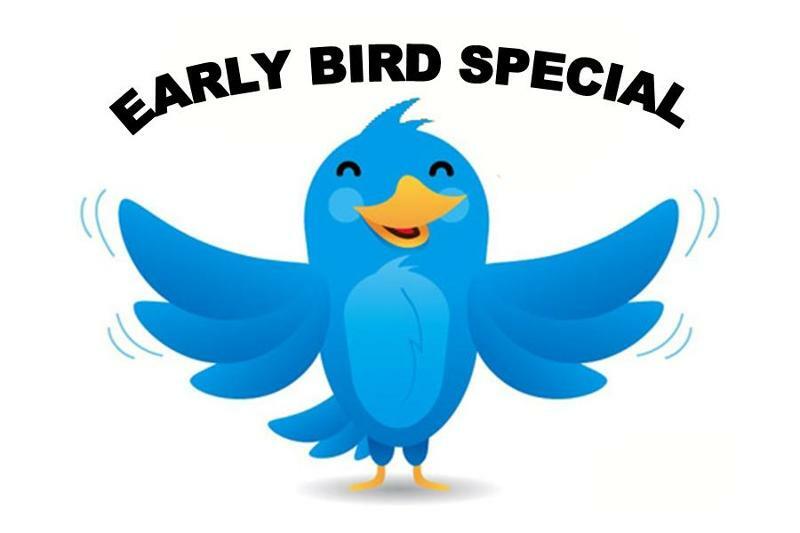 Click here to buy specially priced early-bird tickets! Tijana and her team have now conducted hundreds of audits and report that in the last 12 months there has been a move towards maturity amongst Phase 1 entities. Tijana highlights these as well as some good suggestions on where to focus your attention in 2019. Please click here to request a copy. The DIA have compiled a handy set of Frequently Asked Questions that all reporting entities may find useful. 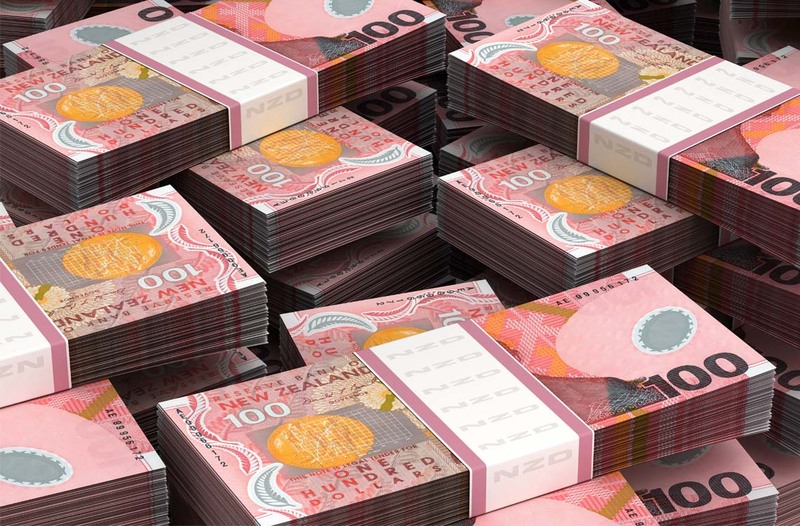 A barrister who specialises in cases involving company collapses has been appointed to assist a banned Auckland finance director’s appeal after a multi-million dollar fine for his “calculated and contemptuous disregard” for the law. Former Queen St broker Xiaolan Xiao was left bankrupt when a precedent-setting High Court ruling saw his money exchange company, Ping An Finance, fined $5.3 million. A Department of Internal Affairs (DIA) investigation, which began in 2015, uncovered more than 1500 transactions – totalling $105.4m – where Xiao had failed to meet anti money-laundering laws. MoneyGram International has agreed to pay a penalty of US$125 million ($185m) to settle allegations from both the Federal Trade Commission and the Department of Justice that the company didn’t do enough to prevent fraudulent money transfers. Under an agreement with the Federal Trade Commission, the company said it would take steps to crack down on scammers who got victims to wire them money in schemes that often targeted the elderly and ranged from bogus cash prizes, to impersonating government officials from the IRS to posing as troubled relatives needing money. We can provide AML training at all levels to your team at your place of work. Whether you are interested in a refresher course or an intensive workshop, we can deliver a customised workshops tailored to your particular needs and industry. Our public courses contain content designed to aid attendees understand their and their company’s obligations under the AML/CFT legislation. For example, current courses include Compliance Officer training and Customer Due Diligence training. These half-day courses include engaging exercises that have practical application and showcase relevant case studies to enhance the learning process. We have limited spaces available so make sure you book in as soon as possible. Our eLearning platform allows those training in AML/CFT to study from the comfort of their own home or office, with the luxury of completing course material in their own time. We currently have five open modules available. The open modules have been developed and designed by AML Solutions and covers the New Zealand AML/CFT legislation and Supervisor guidance. We have two online training courses available tailored specifically for Lawyers and Accountants. Please head to our website for more information.